Jeff and Tricia Raikes grew up 1,700 miles apart, in very different settings—Tricia in the city of Seattle, Jeff on a farm near Ashland, Nebraska—but they were each raised by parents who believed in giving back to the community and who lived their values in ways big and small every day. Working at Microsoft brought them together in the early 1980s, where they were the first couple to meet and marry while there. An invaluable part of their Microsoft experience was meeting some inspiring role models. Tricia built a fond relationship with Mary Gates, who encouraged her to get more engaged in the nonprofit world and join the board of the local Boys and Girls Club. Jeff and Tricia both spoke often with Bill and Melinda Gates about their interest in philanthropy, and Jeff later helped further their mission while serving as CEO of the Bill & Melinda Gates Foundation from 2008 to 2014. The couple also had the privilege of learning from Jeff's fellow Nebraskan, Warren Buffett, about the need to reinvest wealth into society with a willingness to take smart risks for greater impact through philanthropy. 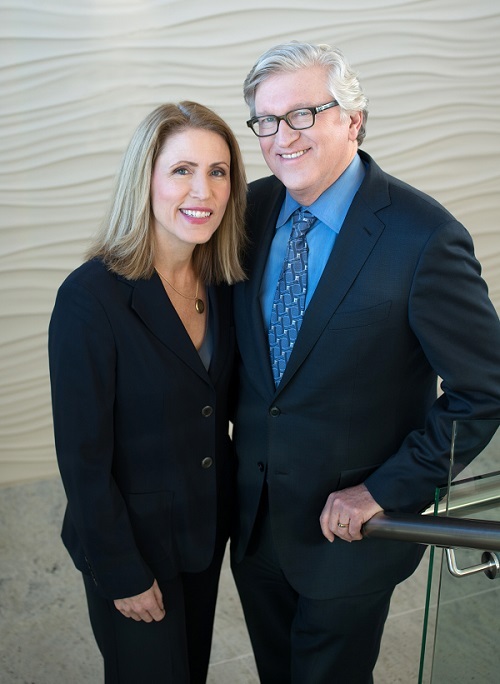 Jeff and Tricia launched the Raikes Foundation in 2002 with a focus on young people. Like many philanthropists, their initial choices were informed by their own experiences—in this case raising their three children. As their children grew, Jeff and Tricia watched each of them struggle with a range of childhood and adolescent challenges. The couple realized that if their own children, who had every advantage, were having a tough time, millions of young people without the Raikes’s resources were relying on outmoded institutions that didn’t truly support their development. As Jeff and Tricia become more deeply immersed in learning about adolescent development and the challenges facing young people, they saw again and again how young people from marginalized groups—be it by race, gender identity, sexual orientation, or disability status—had their future’s hamstrung by systemic and institutional discrimination. Jeff and Tricia are passionate about reimagining systems, like education, child welfare, and others, to ensure they are giving youth the best shot at success—especially the young people who rely on these systems the most. In 2017 the Raikes Foundation updated its mission, vision and values to reflect what Jeff, Tricia and the staff have learned while working to transform the systems that impact youth. The foundation is now guided by two goals: To break down the barriers that stand in the way of young people’s success and build up the environments where they learn, live and grow. Through the Raikes Foundation, Jeff and Tricia hope to help build a more inclusive world—one where young people are free to pursue dreams limited only by the size of their ambitions.